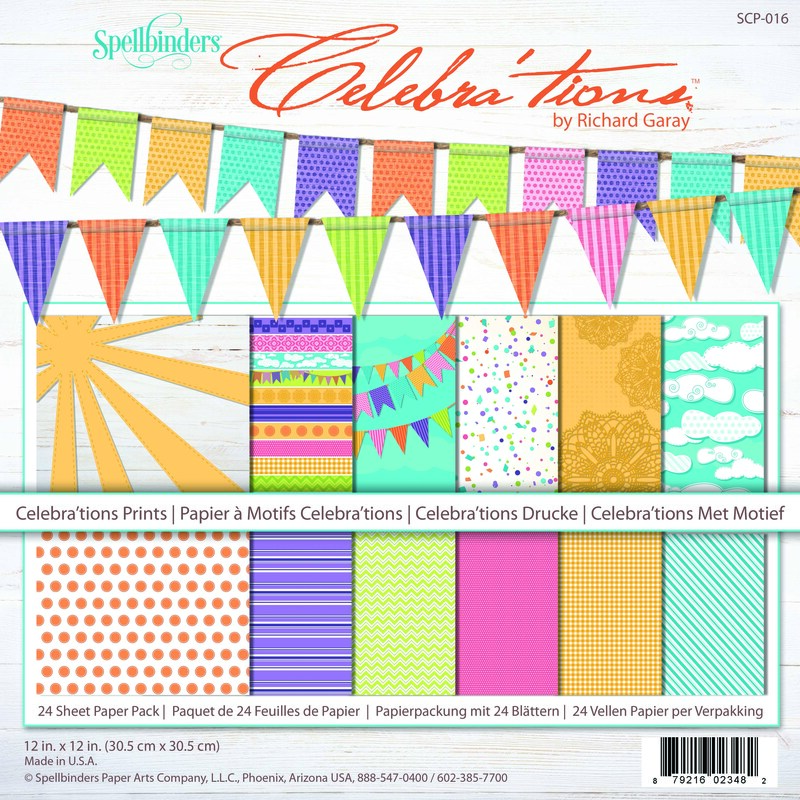 Spellbinders® Paper Arts has a fabulously fun new collection called Celebra’tions™, designed by Richard Garay. 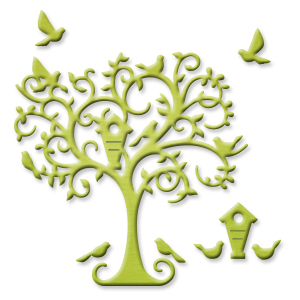 The collection includes stamps, dies, 3D folders, paper, ink and linen thread. 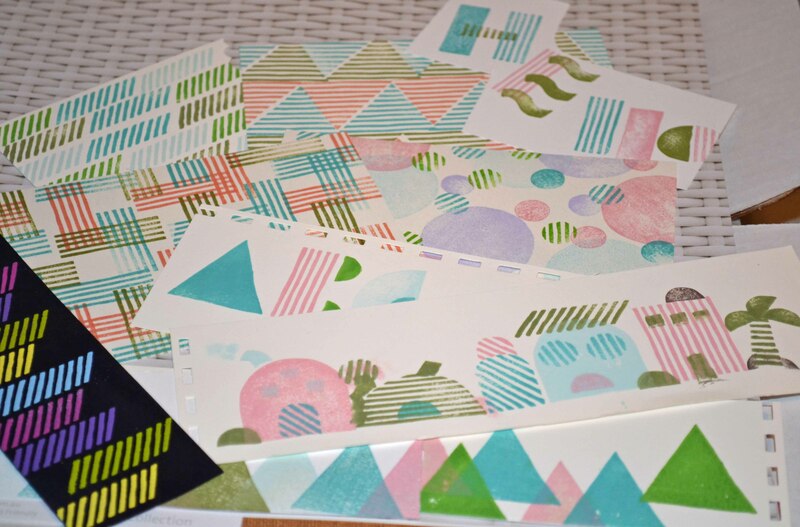 The collection is, indeed, all about celebrations, with fresh, bright ink and paper colors to match the happy mood of the dies, stamps and folders. The Sweet Treats die and stamp set lets you create cute gift tags ready to hang on a bag or box. Party hat? 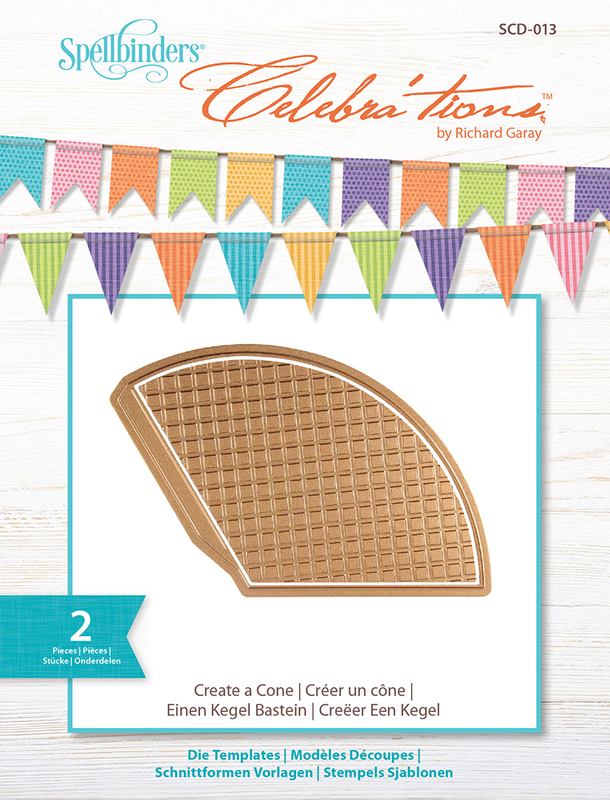 Ice Cream cone? This die does it all! Check out the nifty texture plate, too. Sweet stamps include Sweet, a collection of celebratory images, and a cute gift-bearing elephant. Need a quick element? 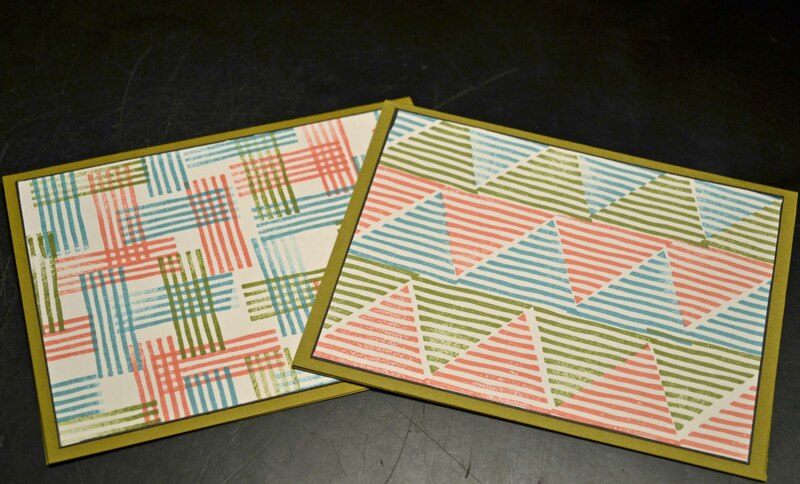 Check out the pinwheel dies. 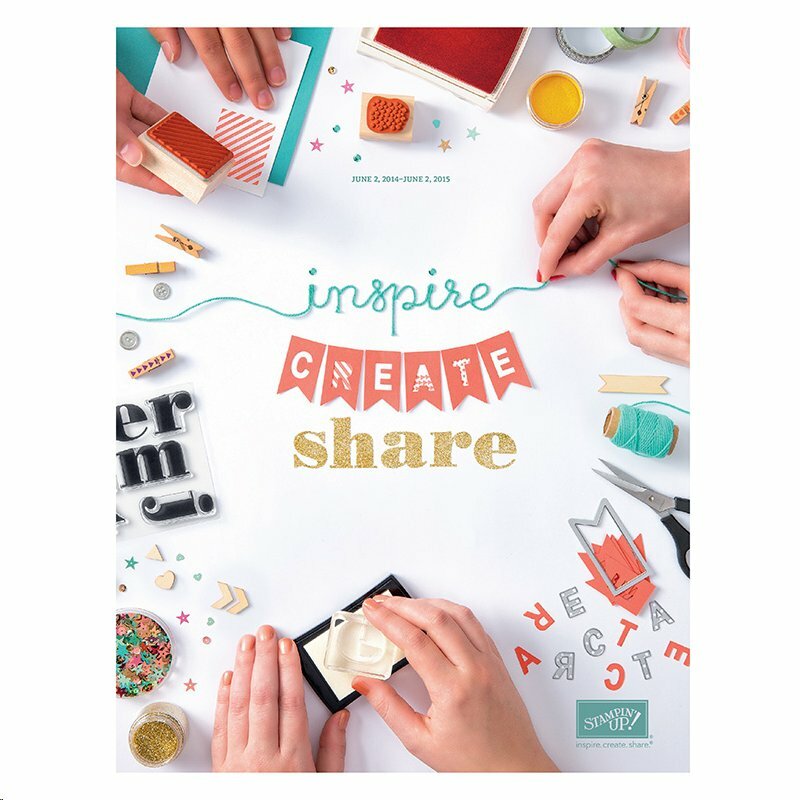 There’s also a build-a-tag set and 3D embossing folders that offer everything from a fabric to a canvas look. I’ll have more next week, but in the meantime, join the celebration at: www.spellbinderspaperarts.com. Here’s a project I’ve been putting off for a while. I don’t know what took me so long! Twice I have left my Kindle — once in a dark booth in a restaurant and once in a locker. 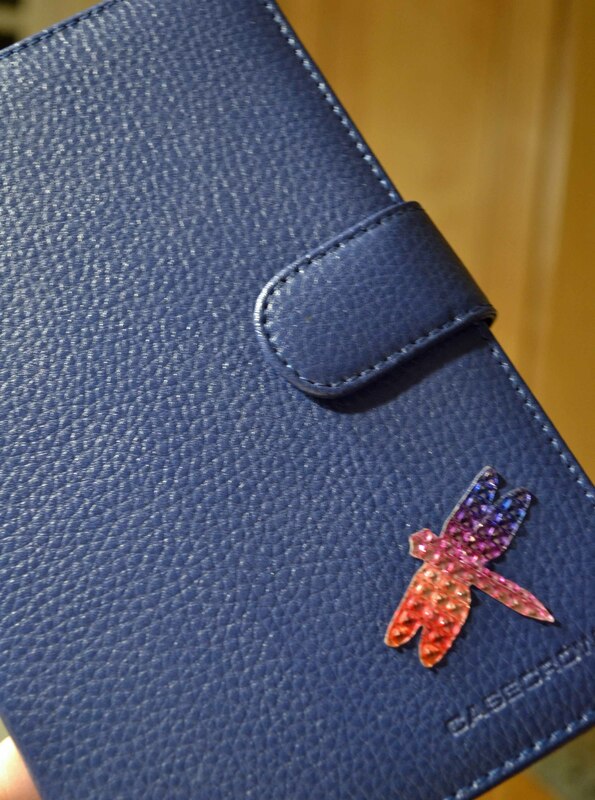 I left it because I didn’t see it … my Kindle cover is a dark blue. How cute is that? And how easy! I simply die cut a piece of plastic-like bling from The Buckle Boutique, using a Sizzix dragonfly die. (I wrote about this rhinestone fabulous find here) and here. The bling is self-adhesive. Yes, I spend way too much time cruising the ‘net, but hey, a gal’s gotta keep her finger on the crafting pulse, right? I’m sorry I was late seeing this new stamp set from Technique Tuesday — it would have been perfect for Father’s Day. 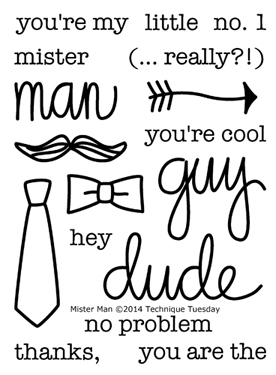 The Mister Man stamp set is perfect to give your guys a little love. But it’s never too late, right? I love the larger words (dude, guy, man) and how well you can mix-and-match with the rest of the sentiments. Plus the ties and the ‘stache are too cool. 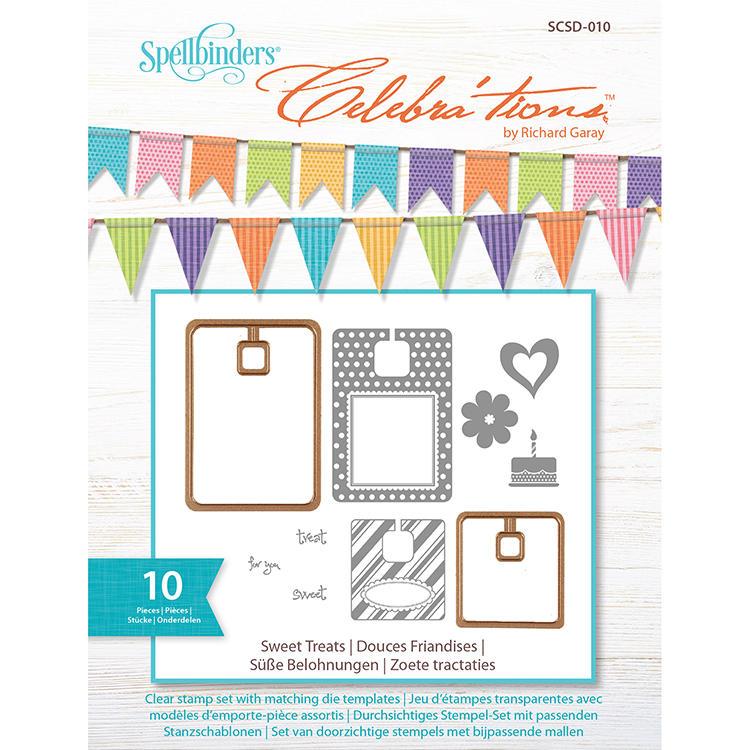 Spellbinders® Paper Arts has 19 new Die D-Lites and eight In’spire die templates for your cutting pleasure. 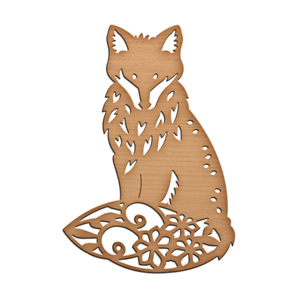 I’m crazy about the Delightful Tree, the fox and hedgehog are pretty darn cute, and I think I need some “Wellies.” Check out Spellbinders’ June Jamboree to be inspired by some great projects, most with video instructions. Delightful indeed. What have you seen that’s new?